The president commented on the controversy after he arrived back at the White House from a trip to Florida. He reminded reporters that Blackburn was “leading substantially” in the polls of her race in Tennessee. 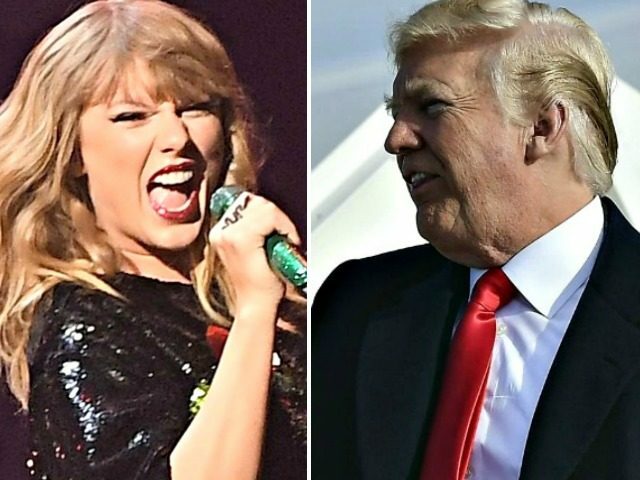 The president added that he liked Swift’s music less after the singer attacked Blackburn. “Let’s say that I like Taylor’s music about 25 percent less now,” he said. Swift said that Blackburn’s political record “appalls and terrifies me” in an Instagram post on Sunday, accusing her of being racist, sexist, and bigoted.